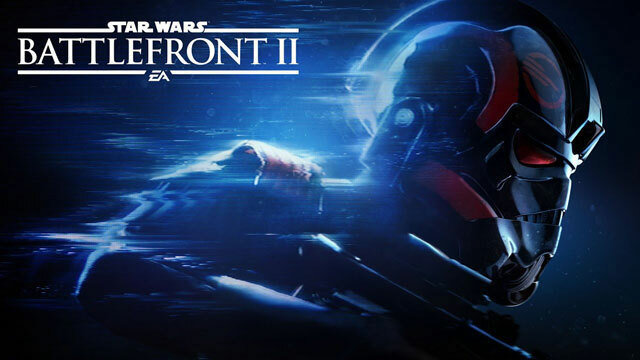 EA and Dice have decided to temporarily pull microtransactions from Star Wars Battlefront 2. This is their response to the ongoing controversy and fan anger…. The list of achievements in Star Wars Battlefront 2 has been revealed. There’s a total of forty trophies in Battlefront 2, including seventeen secret ones…. Star Wars Battlefront 2 will be having an open beta this weekend. If you’ve preordered it, you can start playing a couple of days early….